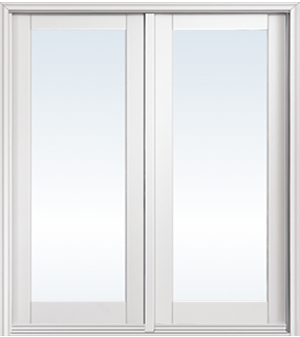 Swinging patio doors will allow for increased airflow into your home and provide a beautiful finishing touch onto your patio or into the yard. 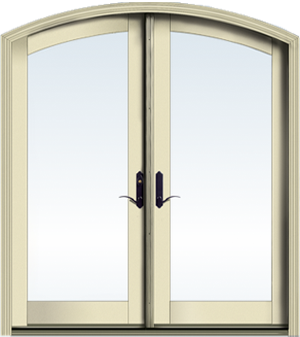 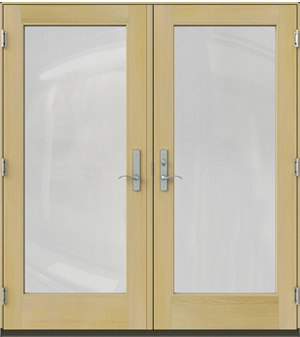 With lots of design choices including glass types, grille designs, and exterior colours you’ll find the perfect swinging door for a visually appealing addition to your living space. 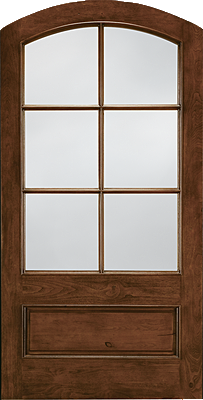 Simply Yours Windows Doors swinging patio doors provide security with multi-point lock hardware and they’re Energy Star® qualified for energy efficiency. 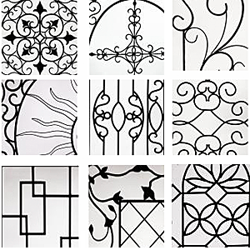 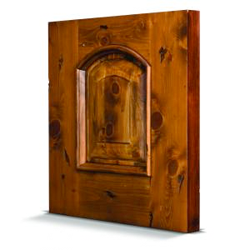 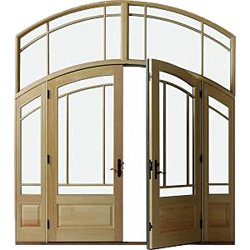 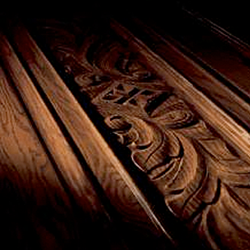 Custom door shapes allow you to stray from conventions and choose between true radius top, gothic top, square top, segment top, eyebrow top and raked top. 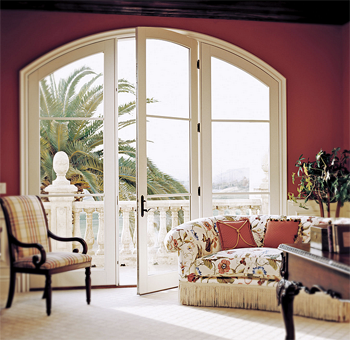 Call us to help you decide which swinging patio door fits your taste and budget.